Family members of Elozino Joshuana Ogege, a girl who was gruesomely murdered four days after she was declared missing last year, are still heartbroken following the way and manner the court case is being handled. 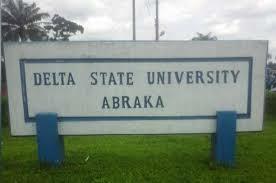 Elozino Ogege, a 300 level student of Mass Communication, Delta State University (DELSU), Abraka, was abducted and killed in November 2018. 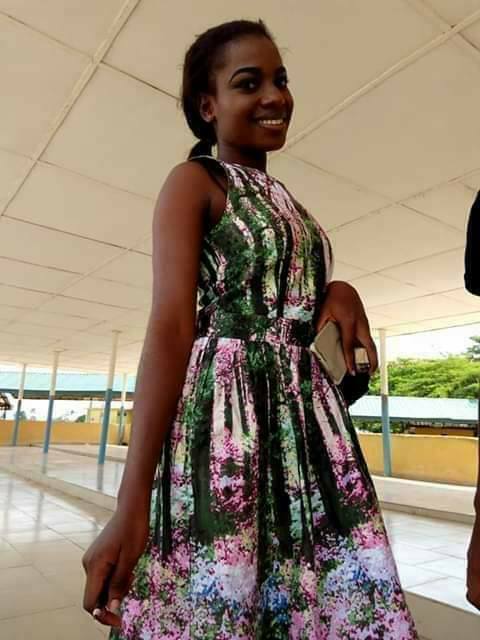 Her corpse was found buried in a bushy area in Umege after she was murdered by internet fraudsters otherwise known as ‘Yahoo boys’ who abducted the victim for ritual purpose with the support of security staff, Onos Ekana, who worked in Site III of the university campus. 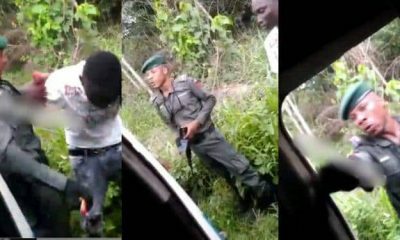 The security man who was arrested earlier – later confessed to the crime and revealed those also involved after severe interrogations at the State CID. The lead he gave, led to the arrest of two other suspects who are said to be ‘Yahoo Boys’ who reside in Umege, a settlement in Abraka. According to Comr.Obawharievbo Onajite, despite the arrests of the suspects involved in the crime, justice is not being served as the family of the deceased are still in deep pain. It was learned that on the 18th of March 2019 in high court 1 Asaba, one of the culprits, a sister to the killer who was indicted in the murder – was set free by the Judicial head of the state on the grounds of Nolle Proseque claiming she’s a minor. The family of the deceased are said to be in despair over this development as they are afraid that at the next court sitting, another accused will be set free by the court as they feel there’s power from above involved in setting the culprits free. The family, therefore, called for the support and presence of the general public at high court 1 Asaba on Wednesday 17 April by 9am, to rally around for justice to prevail.